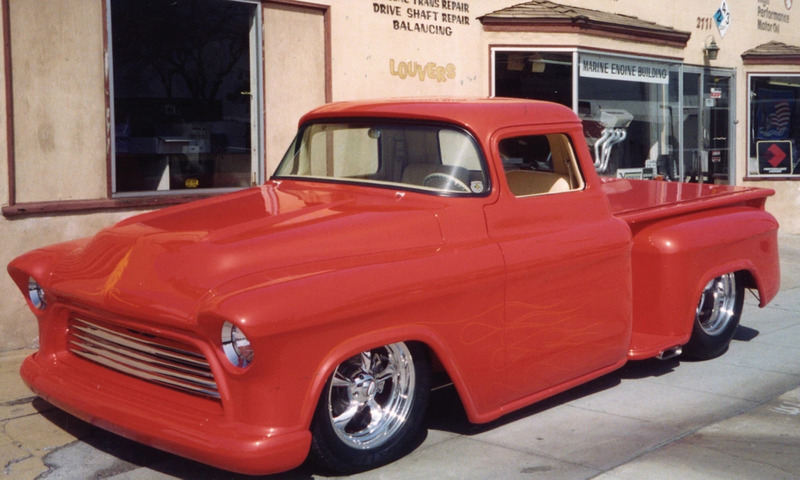 With six years of customization work and six magazine appearances, it’s no wonder that this 1955 Chevrolet 3100 Custom Pickup made its way into the top nine. This pickup sold for $132,000 in Scottsdale, Arizona, in 2006. The Kandy Orange exterior is complemented by a tan leather interior, both of which were meticulously detailed by Cimtex Rods in Jarrell, Texas. Named by Street Trucks Magazine as one of the top 50 trucks of the decade, this award-winning truck can boast about being the Goodguys Truck of the Year 2002-2003 and a Boyds Pro Pick at Scottsdale, Arizona, and Columbus, Ohio, as well as top awards at ISCA events and Super Chevy shows.